"Giving while youre living, is knowing where its going." 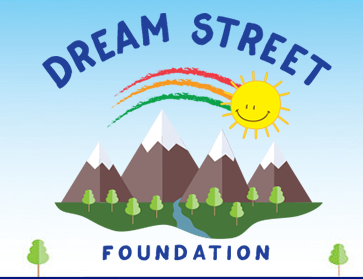 Supo Foundation Supports The Dream Street Foundation for this weekend Nov. 5th. Copyright © 2019 Supo Foundation . All Rights Reserved.